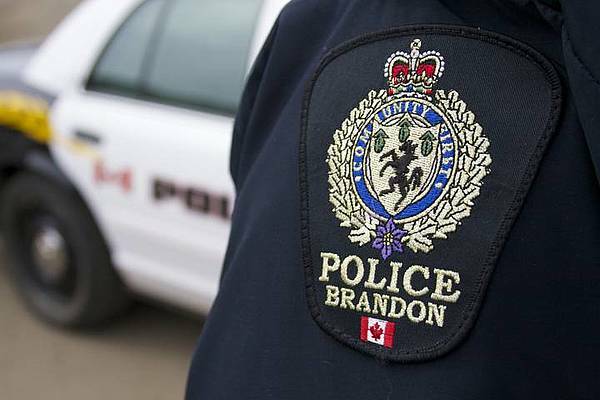 Brandon, MB (CKLQ) - Brandon Police say a 25-year-old man is facing charges after wandering down the 500 Block of 12th Street. Police say the man was looking into vehicles and acting suspicious. Police say one vehicle was broken into and a knife and flashlight was stolen. When police approached the man, they discovered he had a possession of a knife, a hammer and a flashlight. He was arrested for trespassing and carrying a concealed weapon.